Bariatric surgery can have a positive impact on your life. By losing weight and keeping it off, you can fight diabetes, prevent heart disease, and even ensure healthier back health and joint health later in life. There are many types of bariatric surgery offered at our Tijuana practice, and we have seen many weight loss surgery patients from the greater San Diego, CA area. Facts and figures about obesity can help explain the popularity of bariatric surgery in recent years. Let’s cover some of the basic statistics about obesity in America. The numbers should give you pause. 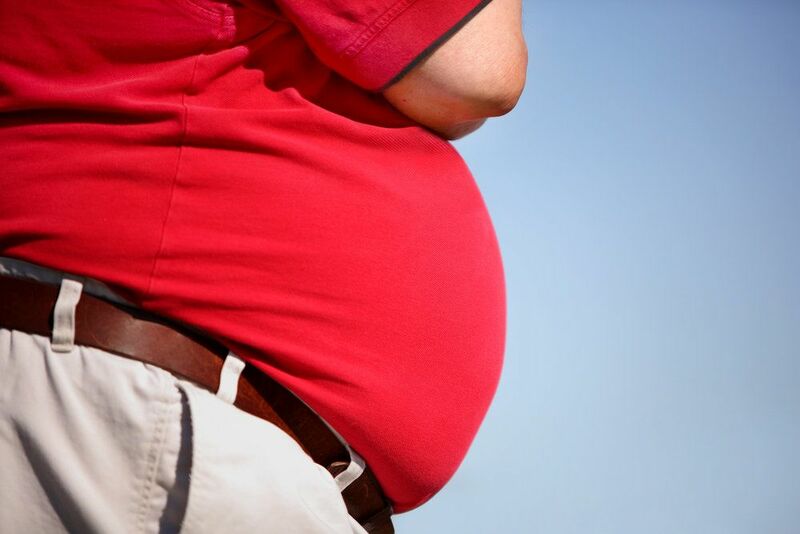 According to the Centers of Disease Control and Prevention (CDC), 36.5 percent of American adults suffer from obesity. In 2008, it was estimated that medical costs were $1,429 higher for people with obesity compared to people who were of an average weight. Using the most recent data available, West Virginia currently has the highest obesity rate at 37.7 percent. This is followed by Mississippi with an obesity rate of 37.3 percent, Alabama at 35.7 percent, Arkansas also at 35.7 percent, and Louisiana at 35.5. percent. According to this data, the obesity rate is greater than 30 percent in 25 states. How Does California Rank Regarding Obesity? California has one of the lowest obesity rates in the country, at 25 percent. Not counting the District of Columbia, the other low-obesity rate states include Massachusetts at 23.6 percent, Hawaii at 22.7 percent, and Colorado, with the nation’s lowest obesity rate of 20.2. percent. The CDC notes that obesity is more likely among certain ethnic groups than others. People of African descent have have the highest rates of obesity (48.1 percent). This is followed by people of Hispanic descent (42.5 percent) and non-Hispanic whites (34.5 percent). People of Asian descent have the lowest rates of obesity (11.7 percent). Class also plays a factor when it comes to obesity rates simply given the cost of eating healthy and the lack of nutritious diet options for people who are poor or part of the working poor. A report published by Trust for America’s Health paint an interesting picture. Almost one-third of people who did not graduate from high school are obese, compared to 21.5 percent of people with a degree from college or a technical college. Similarly, one-third of people who make less than $15,000 a year are obese, while the rate is 24.6 percent for people who earn more than $50,000 a year. Childhood obesity is obviously a serious concern given the health problems associated with obesity and morbid obesity. Current CDC numbers estimate that 1 in 5 young people between the ages of 6 and 19 are obese. The socioeconomic impact on obesity similarly effects children, as noted by Trust for America’s Health. Among children whose parents did not complete high school, the obesity rate is 30.4 percent; children whose parents are college graduates had an obesity rate of 9.5 percent. Given the obesity statistics above, it should come as no surprise that bariatric surgery has increased in popularity over the years. The American Society for Metabolic and Bariatric Surgery notes an upward trend in surgical weight loss procedures from 2011 to 2016. In 2011, there were approximately 158,000 bariatric procedures performed, which increased to approximately 216,000 procedures performed in 2016. These trends will likely continue as more and more people consider their options for fighting obesity. For more information about bariatric surgery and how it can help you achieve a more ideal weight, contact an experienced bariatric surgeon today. We will work with you to develop the right treatment plan for your needs.